More often than not, January brings an ‘Hallelujah; it’s over’ or ‘hurrah we made it’ to many households across the globe. Time for ‘normal’ life to resume. In Spain however, we gear up for one of the most eagerly anticipated dates in the festive calendar. 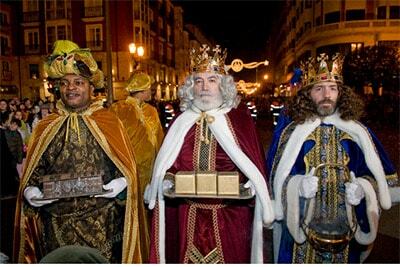 The arrival of the Reyes Magos in their towns and villages. In Spanish tradition the three kings: Melchior, Gaspar and Balthazar arrived on horse, camel and elephant bringing gold, frankincense and myrrh to baby Jesus. Before going to bed on the eve of January 6th, children polish their shoes and leave them ready for the king’s present to be put in them. The next morning presents will appear under their shoes. Many families leave three glasses of cava and some nibbles on their front doorstep in preparation for the King’s arrival. 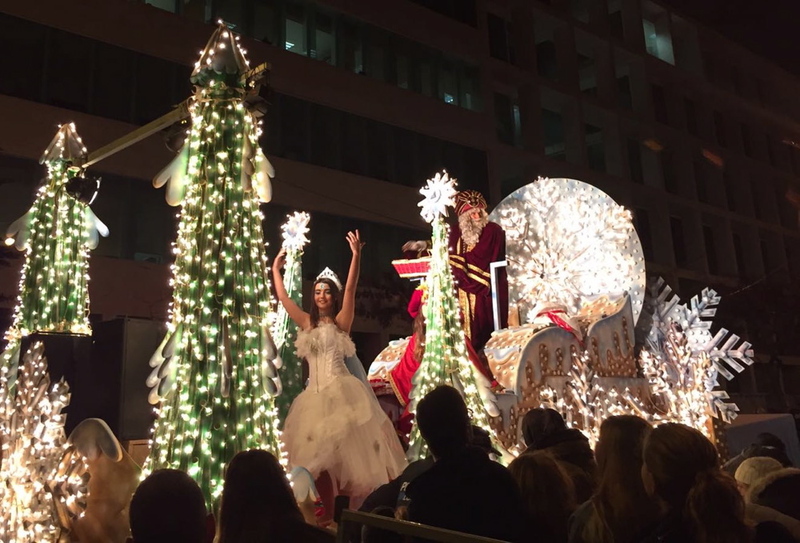 Here in Ibiza, this tradition has been adapted and embellished, making it a fabulous spectacle for all families and children to enjoy. 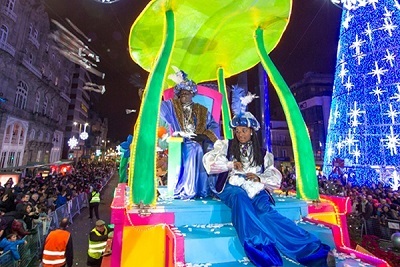 In both Ibiza town and Santa Eulalia the Kings dramatically and impressively arrive by boat and a large carnival like procession from the port to the town centre ensues. In the smaller townships and villages the Kings embark on a mini train procession through the streets, throwing sweets to passers-by. The day before, parents are given the opportunity to place a wrapped and named present on the train which then makes its way to the main town square where the Kings arrive. The Kings then call the children’s names out one by one and they are each given a gift. 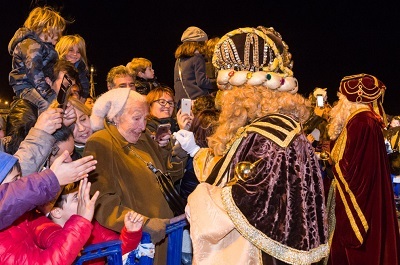 Families gather together for dinner on 6th January and may also indulge in the traditional pastry Roscón de Reyes, which is widely found in bakeries and supermarkets across the island over the festive period.